There are a lot of phones that don't come with microSD card slots these days, and it's not always feasible to plug stuff into the USB port. That's when the SanDisk Connect wireless flash drive comes in handy. This device is on sale via Amazon for $29.99, about $10 less than usual and half of the MSRP. That's better than most of the Prime Day "deals" from yesterday. 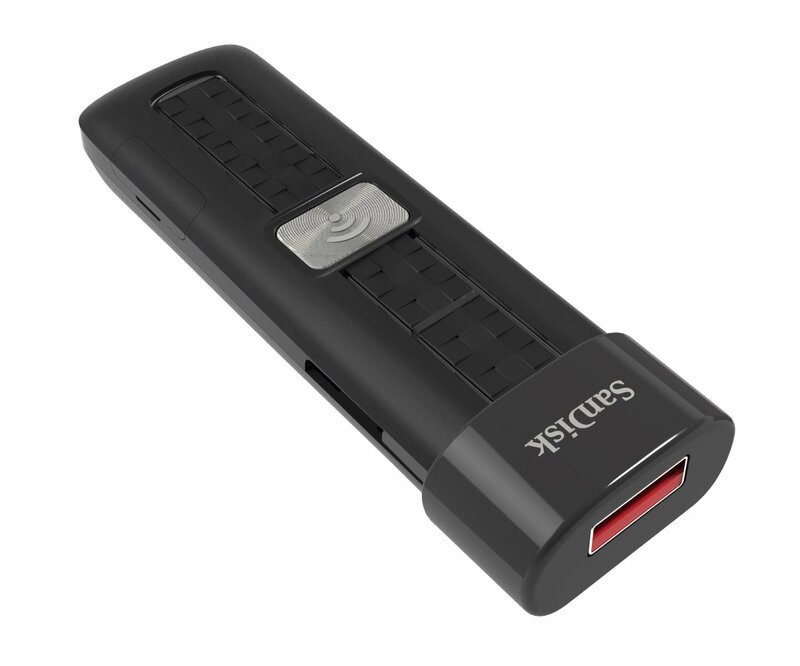 The SanDisk Connect has a full-size USB port that can be used to load content (video, music, photos) from your computer. Then you just hit the big wireless button and the drive will activate a WiFi hotspot. You'll need the SanDisk Connect Flash Drive app on your phone or tablet, and it tends to be a little buggy. It can keep you connected to the internet while accessing the drive by forwarding your connection, but it doesn't always work. This device is basically the last-gen version for the just-announced Connect Wireless Stick. This deal is substantially cheaper than the 64GB drive ($65) and even less than the 16GB ($52 for some reason). It also has Prime shipping.